The first PV trailer for the upcoming Autumn anime, Meganubu! has been revealed! I support the half-rimmed glasses XD, may potentially be biased because Suwabe is voicing that character. 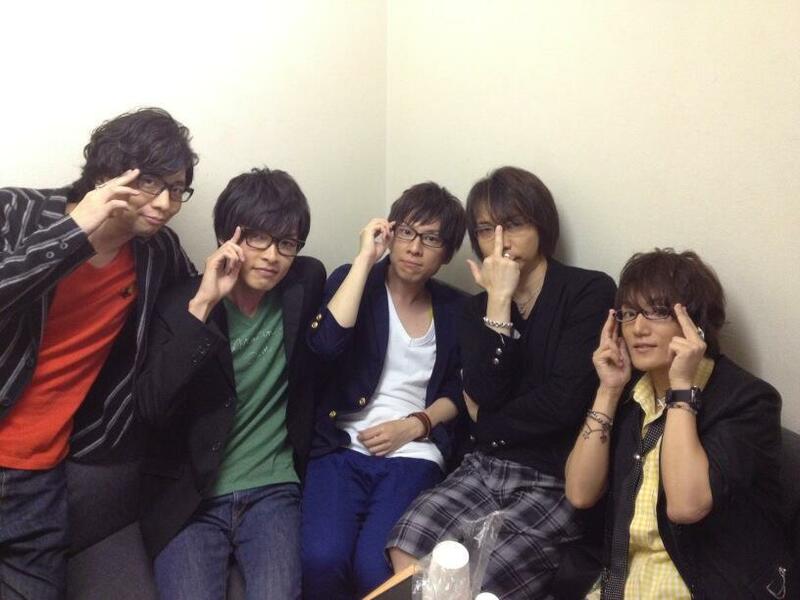 Also, enjoy the photo below of the seiyuus of the five main characters, taken after their live announcement show.